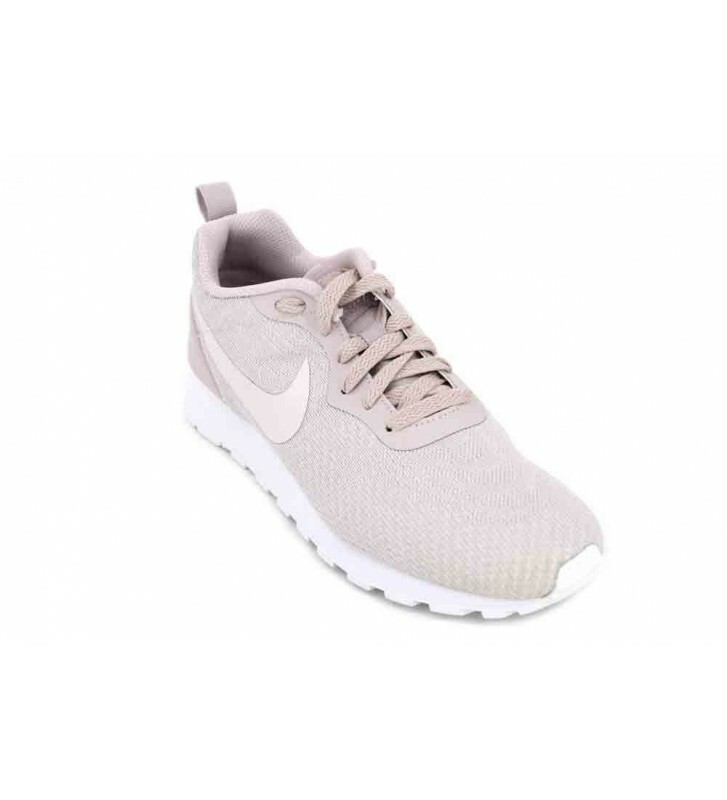 WMNS NIKE MD RUNNER 2 ENG 916797 Sneakers for women. Very easy to put on with their mesh upper, they are comfortable and adapt very well to our feet. 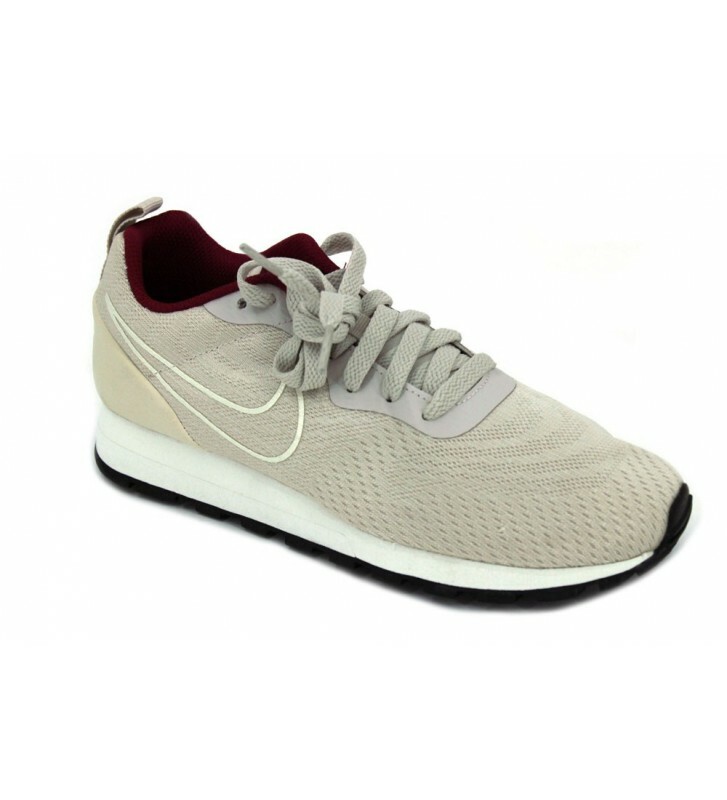 Light footwear, comfortable and with a very attractive design.